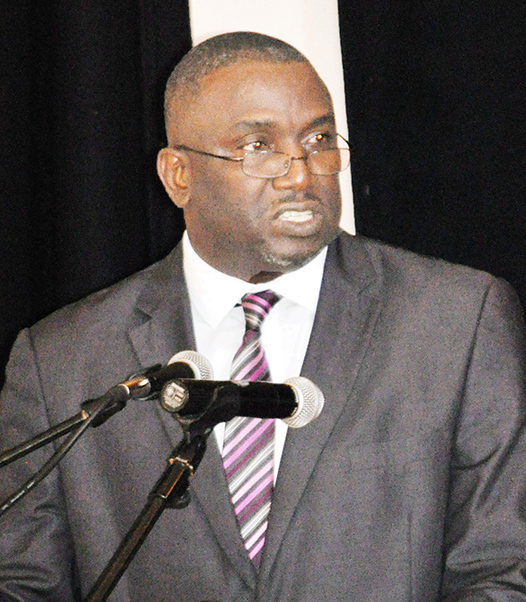 Towards the end of July, 2015, a CMC report said: “The controversial Bank Act which seeks to reform the sub-region’s banking sector and give more regulatory power to the Eastern Caribbean Central Bank (ECCB) was passed in Parliament after two days of debate. While the Act has gone through the other six OECS member states, Antigua and Barbuda, St. Vincent and the Grenadines, Grenada, St. Lucia and Dominica. to include St. Kitts-Nevis, some with amendments. This left only Anguilla and Montserrat still to take action that will see further debate and eventual passage of the Act by the ECCU and the OECS Council. 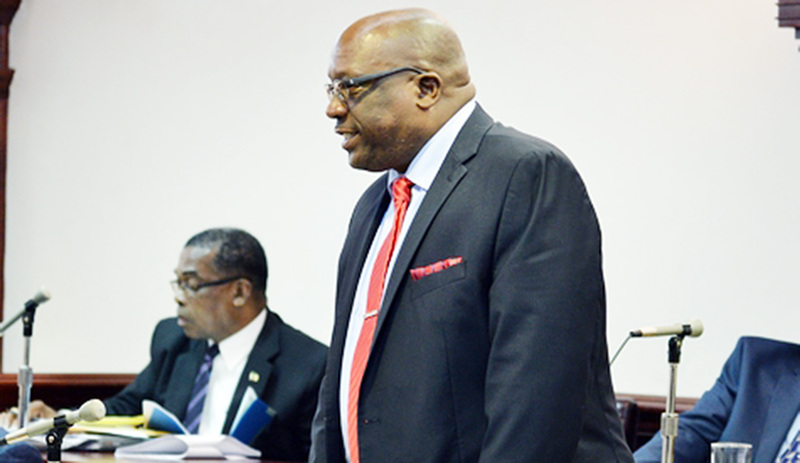 Prime Minister Dr. Timothy Harris is the last government to support the legislation. The Prime Minister, underscored the importance of the banking system to the financial health of the eastern Caribbean. Critics of the Act have expressed concern that only the ECCB will determine whether a license is granted, can revoke that license , veto the appointment of directors, and will command the proceeds of the annual license, thus removing control of the banking sector from the Finance Ministers of individual territories. 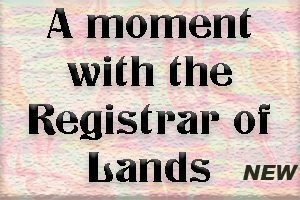 Montserrat has been holding out on some of these matters, but along with Anguilla have some concerns among them Constitutional where particularly in Montserrat’s case the Governor deals with banking licences etc. Beginning in April this year Premier Don Romeo seeking feedback from stakeholders before he presents it the Legislative Assembly, invited the media who turned out to join mainly legal practitioners and senior public servants to hear a presentation and discuss the proposed Banking Legislative Reform Act. Related questions regarding, “Removal of Directors and Officers” got the response that “the aggrieved person has recourse in the courts. Some of the other concerns and questions were relative to: sections dealing with: Annual Audit, Report and Publication of Financial Statements and Results; Section 18 – Offices and Branches deemed one Financial Institution; and Section 19 – Authorisation of Location and Approval of New Business Premises; and also, Minimum Paid-up or Assigned Capital. The Minister of Finance Romeo hopes to discuss the responses further with stakeholders and then take the matter to his Cabinet and debate in the Legislative Assembly.